You have previously set auto donation to N/A. Are you sure you want to change your auto donation to ACCESS? Are you sure you want to remove ACCESS from favorites? Thank you! 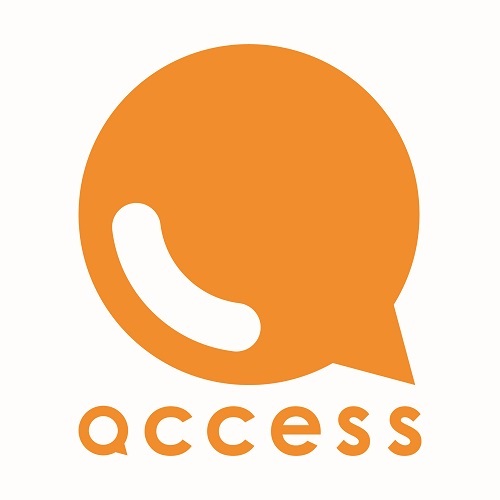 ACCESS received 10 yen! You can continue supporting ACCESS every time you dine out. Click here to learn how. There is generally no school feeding system in the Philippines. But in the poor community, many children go to school without breakfast or even without lunch. It affects their health and also concentration during the class. A meal with meat and vegetables is a great motivator for children to go to school. We provide school lunches 3 days a week and support 30 children. 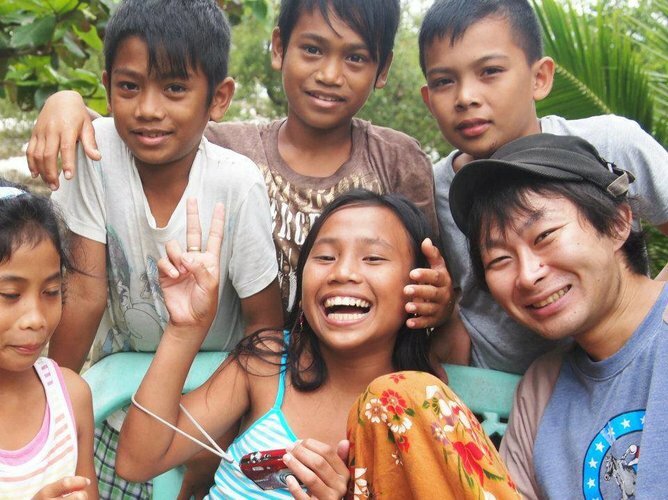 見沢　翔 donated ¥3299 through Toriyarou ! There is generally no standardized school meal system in the Philippines. In poorer communities many children go to school without breakfast or even without lunch. This affects health and concentration during the school day. Some 6 year-old children we work with used to cry in the morning due to hunger. Walking more than 30 minutes on an empty stomach was too tough. It is a reality that many parents cannot afford to prepare breakfast or lunch for their children. 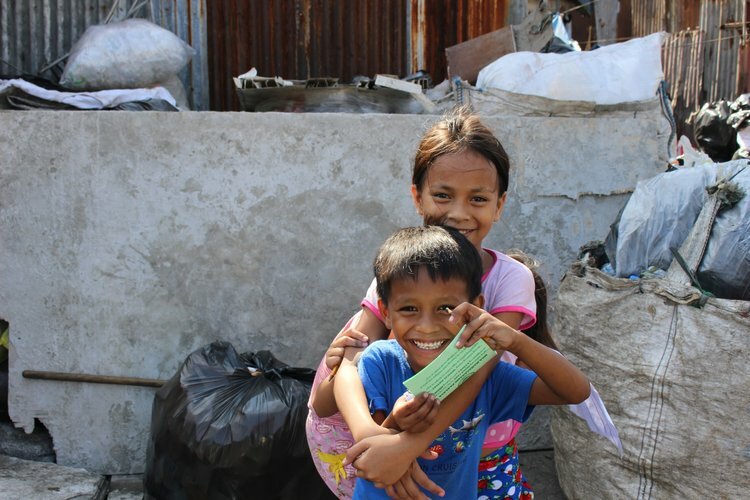 More than 700,000 children in the Philippines do not attend school for financial reasons. 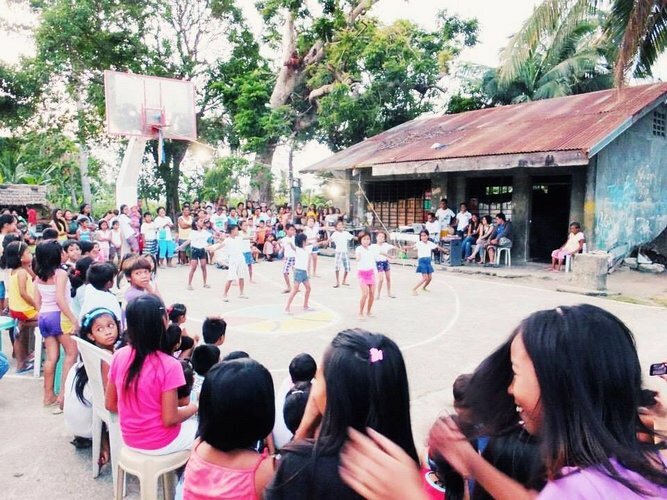 We have focused on helping about 500 children in the Philippines. A delicious meal with meat and vegetables is a great motivator for children to go to school. They barely eat chicken in their home, so they are really happy when they are served fried chicken with some vegetables! Sayo was born in 1980 and is from Mie Prefecture. After seeing a film when she was in high school, she started thinking of international cooperation as a job. 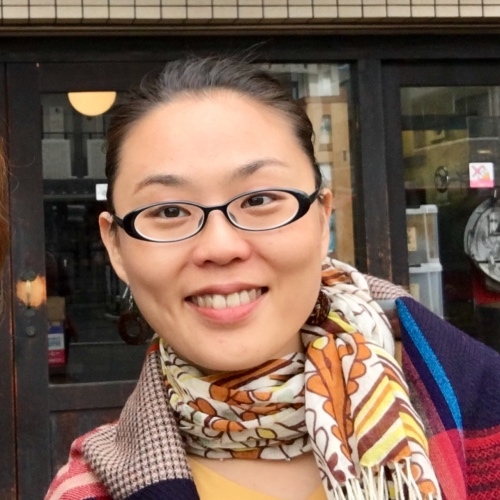 She went on to college in Kyoto and participated in a study abroad program, learning about international cooperation and performing in a rock band. 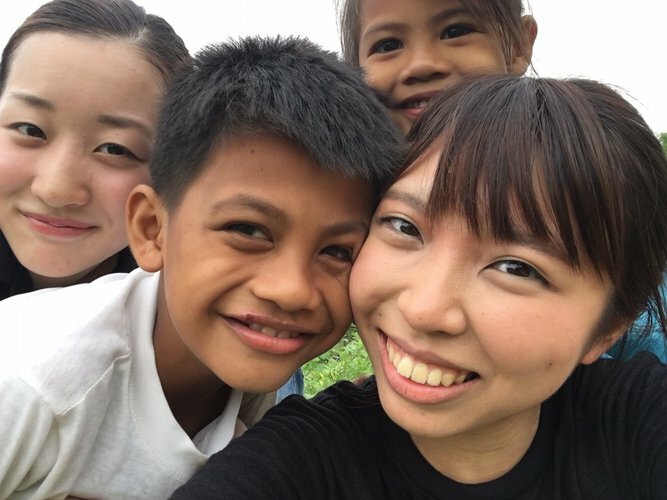 She started volunteering for ACCESS in her fourth year of university and went to the Philippines. That experience inspired her to make the "solution of poverty problem" a life work, after two years she went full time at ACCESS. "My dream is to make poverty a thing of the past."